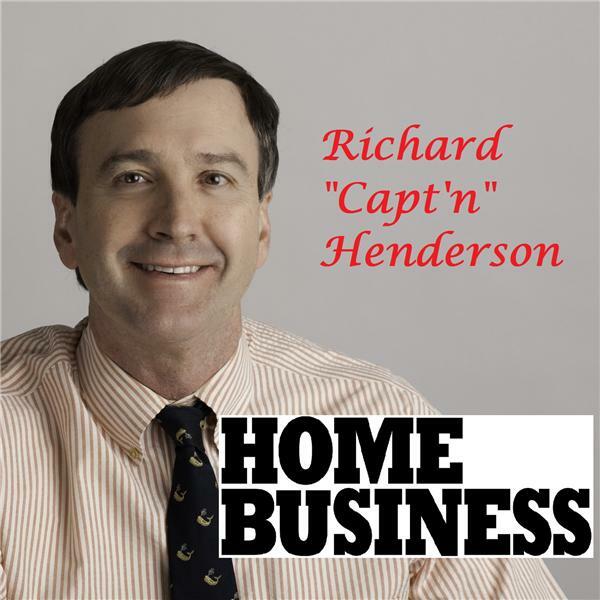 If you liked this show, you should follow Home Business Mag Radio. * How to get valid input and feedback, and who should you ask? * Should you get investors? If so, how? * How do you scale your business? So come aboard and sail with us as we help you to analyze your business ideas, and determine how viable it is, with expert Soulaima Gourani.